Thank you for giving us the opportunity to meet you and your dog(s)! Our Pickle Crew is like family to us and we want you to feel comfortable with them too. Here are some fun details about some of our team members. All of our team undergoes pet first aid certification and basic canine behavior training. 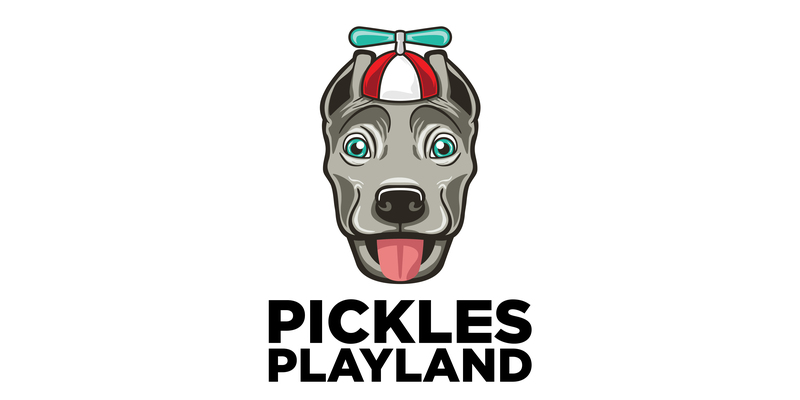 Nikki and Pickles are not only CEOs of the Playlands but also best friends. They enjoy exploring the world, fruits and face nuzzles. Yes Pickles does fly with Nikki on some of her adventures. They’ve both made the best of life after experiencing homelessness and heart conditions. They now live every day with the goal to help someone else in some way. You can usually catch these two at Marymoor Dog Park, Puget Sound Rescue or kayaking on one of Washington’s beautiful bodies of water. Eliza’s leadership qualities and almost 20 years in the pet professional industry makes her the perfect addition to the team. Her daily focus is to help each dog and team member to rise to their highest potential. She takes a hands on approach to making sure the dogs don’t just get play time and potty breaks but that they get a lot of love as well. Eliza can often be found cuddled up with a good e-book or laughing with friends around the bonfire. If there’s something you want to learn about dogs, Eliza is probably going to be your go to person. Favorite Quote: Let your smile change the world, don’t let the world change your smile. Laura’s infectious smile and dogged determination make her a great leader at the Playland. She can often be found eating a bagel while cuddling a few of the daycare dogs and listening to opera. Laura is not only a great team member but an amazing humanitarian. She is currently helping us plan our community outreach program to help people with mental illness. Kiersten’s energetic and quick to laugh personality brings a fun element to our weekend lounge. She often brings her dogs Kendall and/or Thruxton with her to add to the party. Kiersten is a crucial part of our team and brings a thoughtful element to our event planning with her quick wit. She can often be found contemplating how to best achieve personal growth, while wearing Mickey Mouse ears.